According to the CDC, every day in the United States roughly 29 people are killed in drunk driving incidents. This accounts for roughly 28% percent of all traffic-related deaths. Additionally, drugs other than alcohol, both legal and illegal, account for an additional 16% of auto crashes. It is easy to assume that victims of drunk drivers are always treated fairly. Unfortunately, this is often not the case and insurance companies often try to avoid accountability. This is accomplished through tactics such as downplaying the extent of the victim’s injuries. They may also try to prove that the accident was the result of something besides the driver's intoxication. 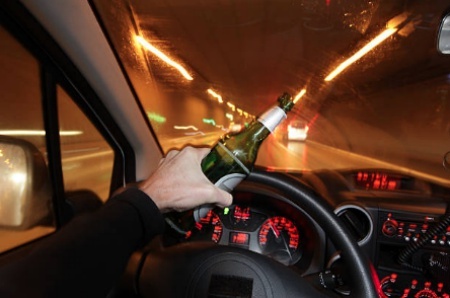 If you were injured by an intoxicated driver than you need a personal injury lawyer fighting for your rights. Don’t put the fate of your case in the hands of an unqualified attorney or try to fight the insurance company alone. Call us today at 203-274-6021. We are pleased to serve clients in Stamford, Norwalk, Bridgeport, Fairfield County, and all of Connecticut.